A wonderful summer course in a wonderful location! 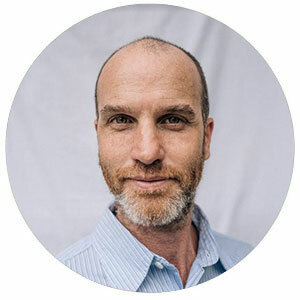 Come and learn how to approach environmental regeneration with excitement and positivity with some of the loveliest hosts you’ll find on the planet! You’ll leave looking at the world in a new light, with a sharpened resolve for environmental action by working with nature and with the foundations to be the change you wish to see. During the course we hope several of the 30 varieties of tomatoes growing on site will be harvested – a great opportunity to learn about yield extension. It’s also a marvel for the eyes! ​Ekbacka Gård is a lovely self sustainable farm set on 20ha and located 30 kilometres from Kalmar and 15 km from the Baltic coast. Using permaculture techniques and biodynamical farming it is a fabulous example of food production and sustainable living. Since 2006 the farm has been run by Bo, Katrin and the help of their 5 children and volunteers. They added their animals (horses, goats, chickens, dogs, cats) and their dream of developing an eco village. This is a great opportunity for students to see a real project where permaculture is combined successfully with community and family life. regenerative qualities so that energy is not squandered. 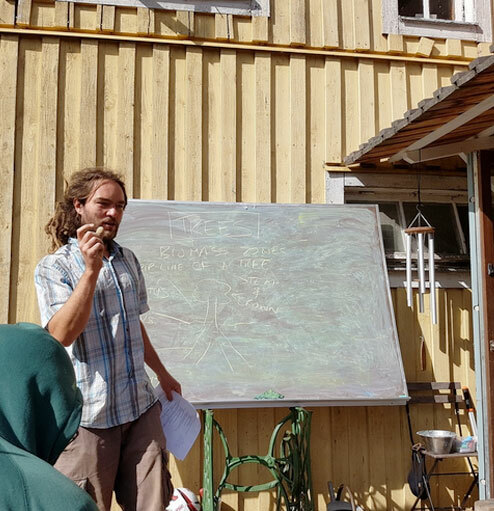 The 72 hour Permaculture Design Certificate course at ​Ekbacka Gård follows the curriculum as laid out in Bill Mollison’s Permaculture – A Designer’s Manual. It covers subjects ranging from ethics and principles of permaculture, natural systems, aquaculture, sustainable design methods, patterns in nature, land restoration, water harvesting, grey water recycling, natural building, food forests and guilds, energy conservation, appropriate technology, renewable energy, urban permaculture and invisible structures. 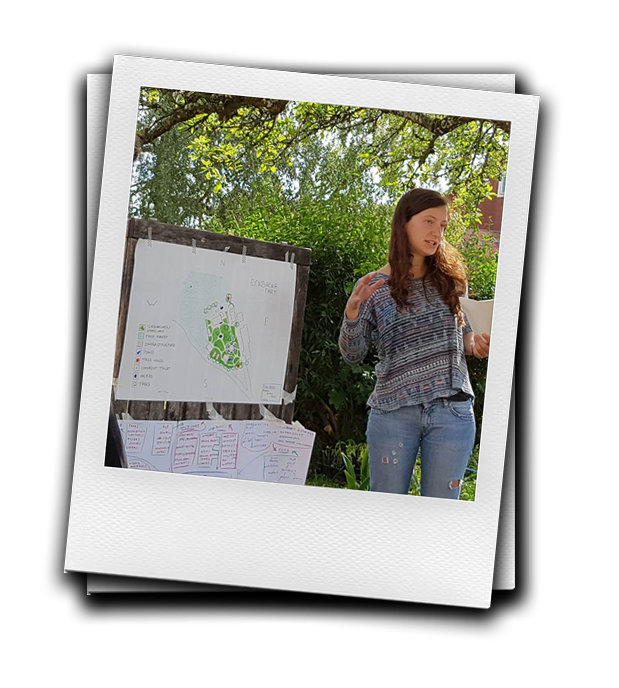 The design course teaches how to develop sustainable human settlements, and how to extend and preserve natural systems. The content will be covered alternating between theoretical lectures and practical applications. The teaching style aims to run immersion courses that utilize the collective intelligence of the group with engaging participatory classes. Hamburg native Katrin has been living permaculture for decades, and is a master homesteader, passionate teacher and vegetarian chef (with a particular knack for foraging and food preservation). She is a mother of 5, and with her partner Bo has fostered over a dozen children. Hearts don’t come larger. She has worked her farm Ekbacka Gård for over a decade with the help of the wwoofing community, and is involved with the Swedish Permaculture Association and transition movement. As well as this, she enjoys native American healing ceremonies, free dance and reiki. 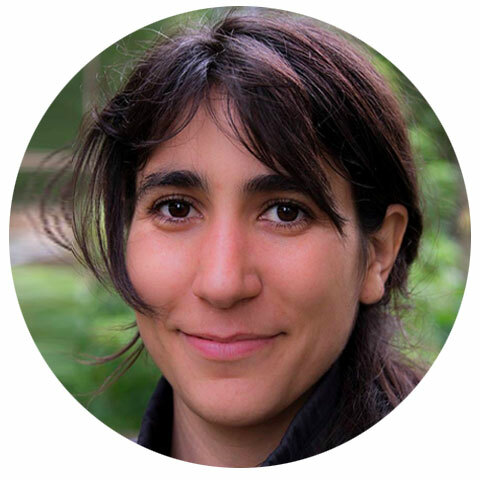 Candela studied biology at the University of Granada, and holds a Masters in Nature Management from Copenhagen University, which she received for her thesis on Forest Gardens Design and Implementation.. She is a cofounder of FFIRN (Food Forest International Research Network), and has been a member of the board of Permaculture Denmark for 5 years, and is the president of REPESEI, As well as having been a volunteer coordinator at a pioneer urban garden in Copenhagen, Byhaven 2200, Candela has been involved with many other projects such as Seed Pop Up, Gift circle, and other Environmental / Cultural collectives. 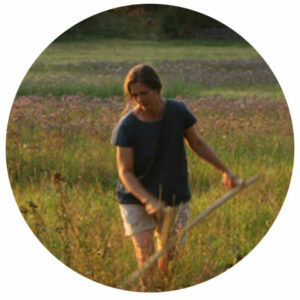 She is a L.A.N.D advisor and has taught permaculture in Denmark, Sweden, Iceland, Italy and Spain. 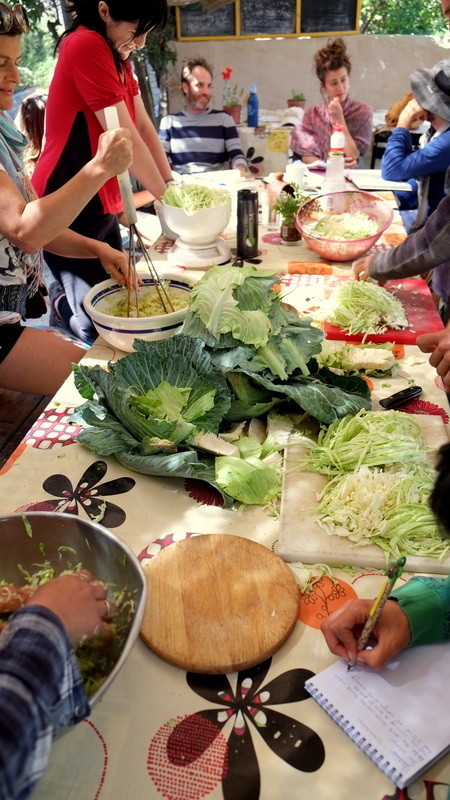 She has recently returned to the Iberian peninsula where she is working on the permaculture networks PI and REPESEI. She loves gathering wild foods, doing acroyoga, and singing her Permaculture songs.